Packed with 14 key nutrients, Just add milk. 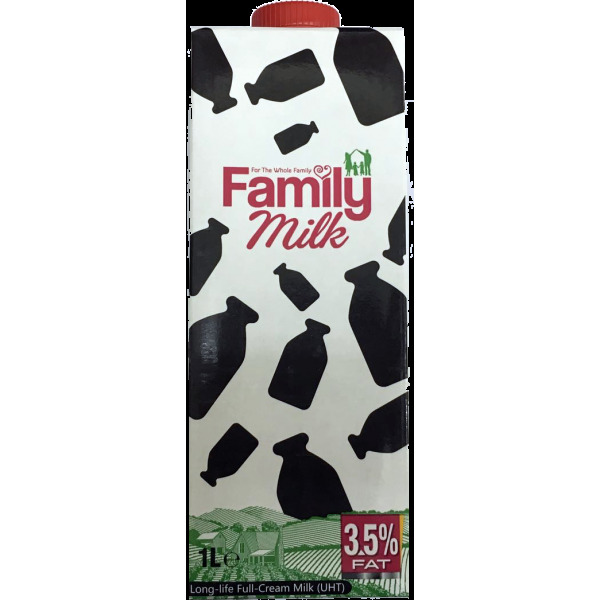 Delicious goodness packed with vitamins and minerals plus fibre Source of vitamins A and C which help support a healthy immune system. 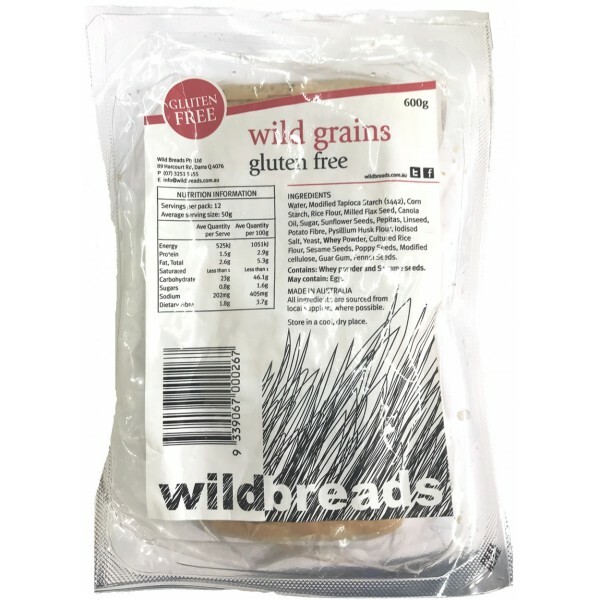 Light and delicious, this gluten free loaf has the added benefits of a nutritious blend of grains. This is a sliced bread weighing 600g. This product is frozen. Yeast extract spread fortified with B vitamins. 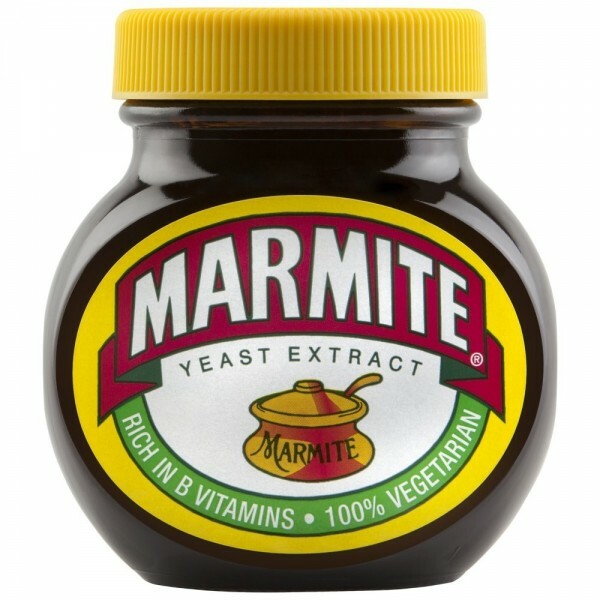 Marmite on toast is a unique & delicious breakfast. Marmite spreads easily on toast, providing a quick & simple breakfast solution for the whole family to enjoy. Spread it on toast, crumpets, bagels and a host of other foods. You can even try Marmite with eggs, avocados or cheese for an extra burst of flavour! 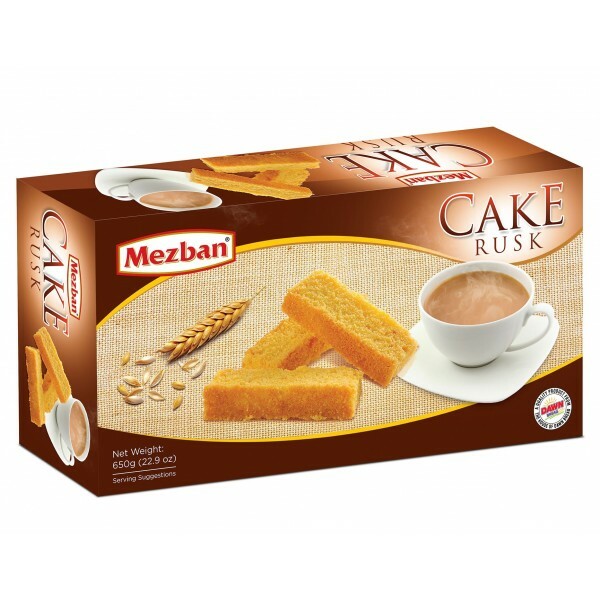 Pack of 250 Grams. Make your mornings marvellous. Looking for a bright way to start your day? Try our beautifully traditional original muesli blend of creamy rolled oats, wholegrain wheat flakes, crunchy hazelnuts, nutty almonds and juicy raisins. You'll be ready for anything. Nature's Ranch eggs are produced in a plant imported from Europe. The eggs are graded to size, washed and polished. The hen is fed with nutritiously fresh in-house manufactured vegetable based feed. World-class bio-security systems are practiced at farm endorsed by global food safety certifications. 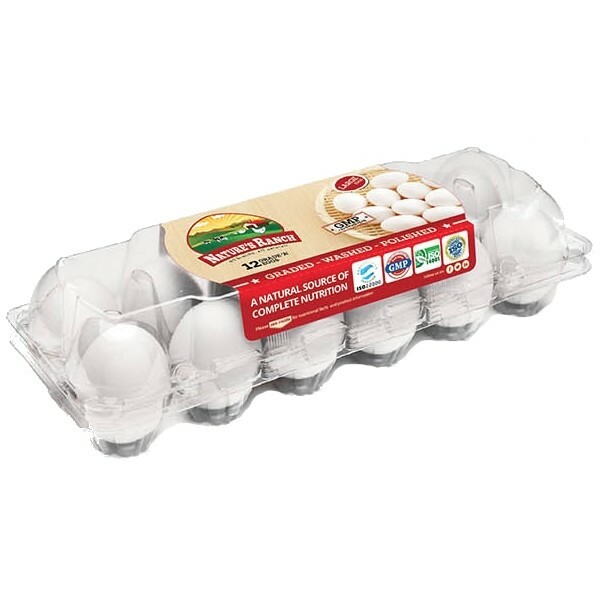 Pack of 12 Grade A XL white eggs. 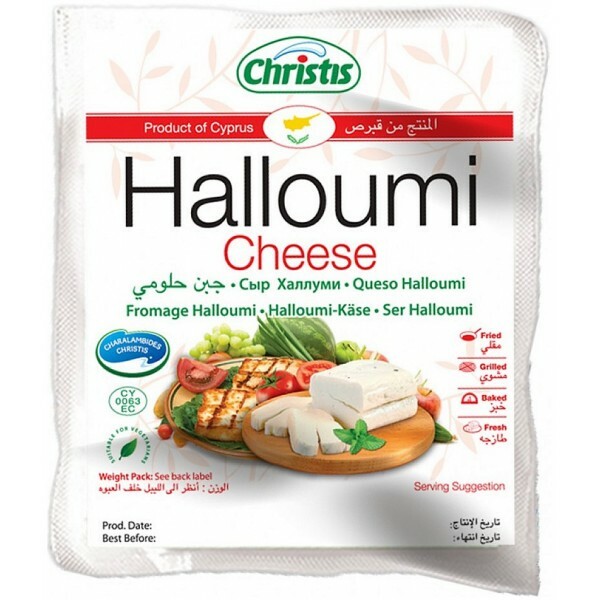 Halloumi full fat cheese can be fried, grilled and baked. Suitable for vegetarians. 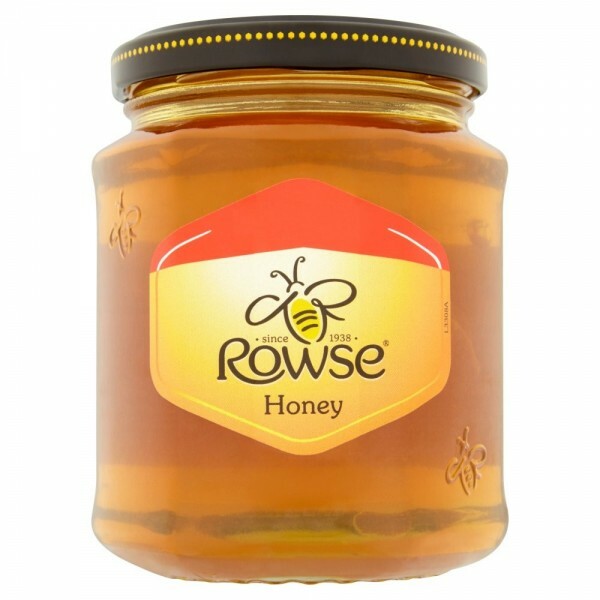 Much like wine or coffee, honey has lots of naturally occurring different flavours, colours and textures. They vary depending on the country of origin and the type of flowers the bees visit. 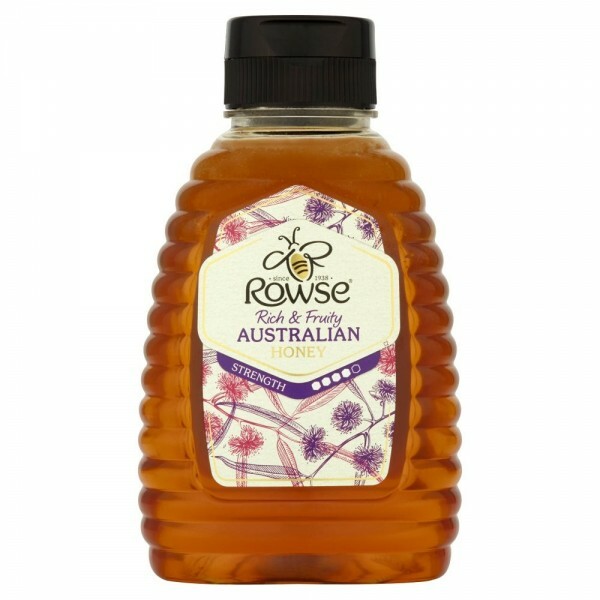 This is what makes our Rowse Taste Discoveries Honeys the perfect ingredient to sweeten your breakfast, naturally. 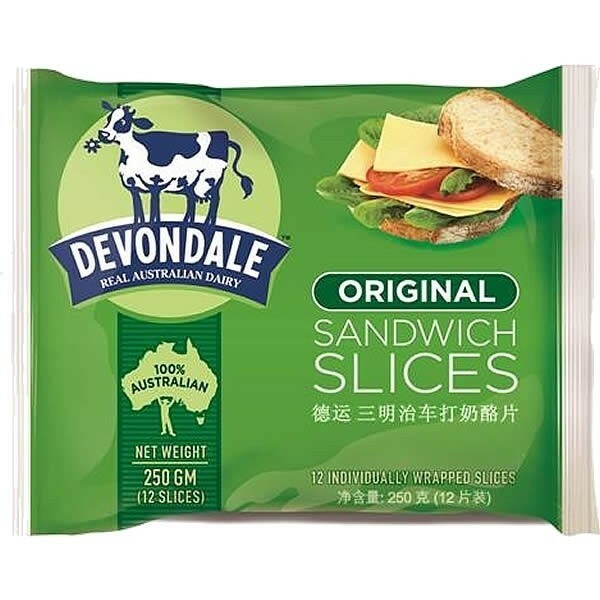 Devondale's original sliced cheese is a beauty for lunches. 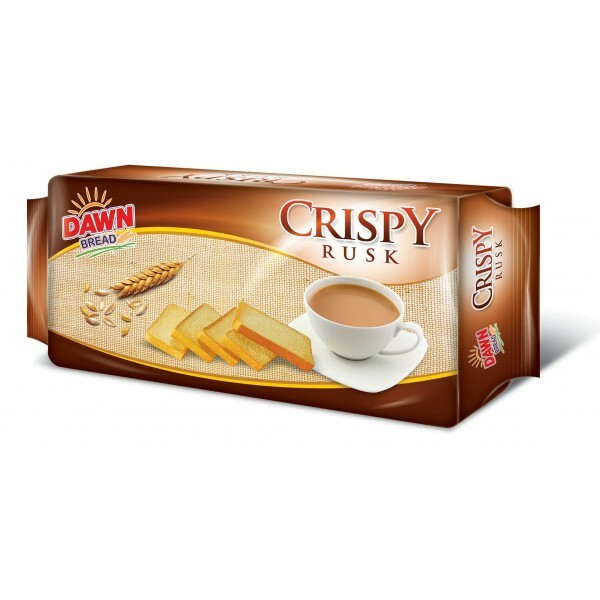 It taste's great, and comes in a convenient, economical pack of 12 individually wrapped slices. 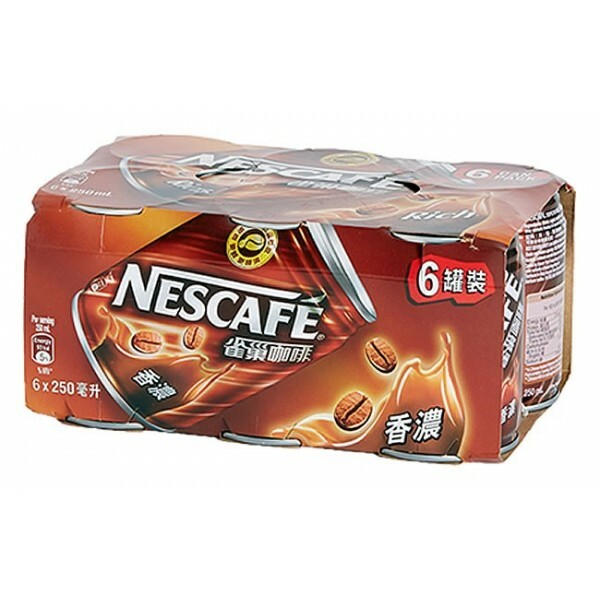 Nestle Nescafe coffee beverage. 6 cans of 250ml each. Flavour: Regular. Whole wheat flakes with raisins, coconut, banana, apple and hazelnuts. 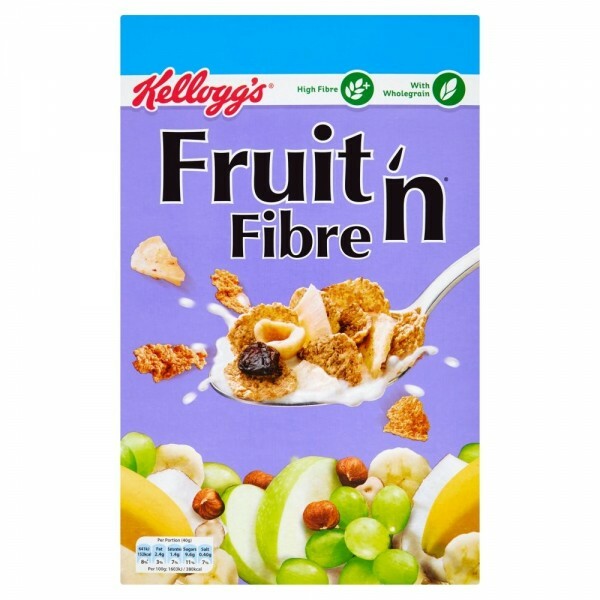 High fibre. 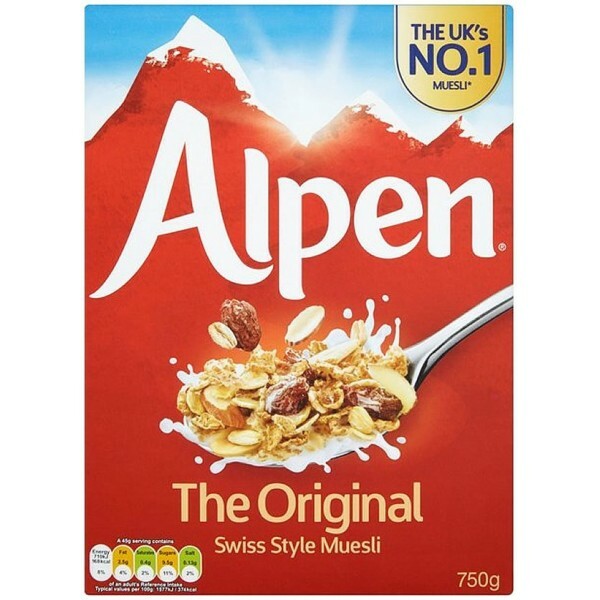 With wholegrain. 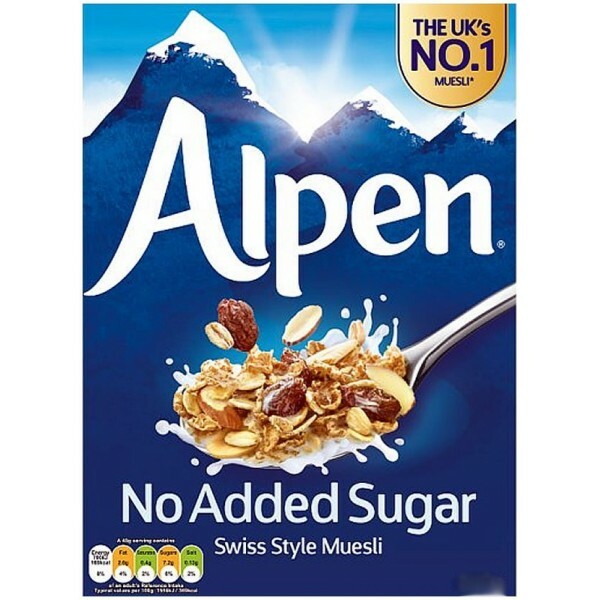 Contains extra folic acid. Suitable for vegetarians. Halal. Kosher. This pack is sold by weight not volume, settling of contents may occur during transit. 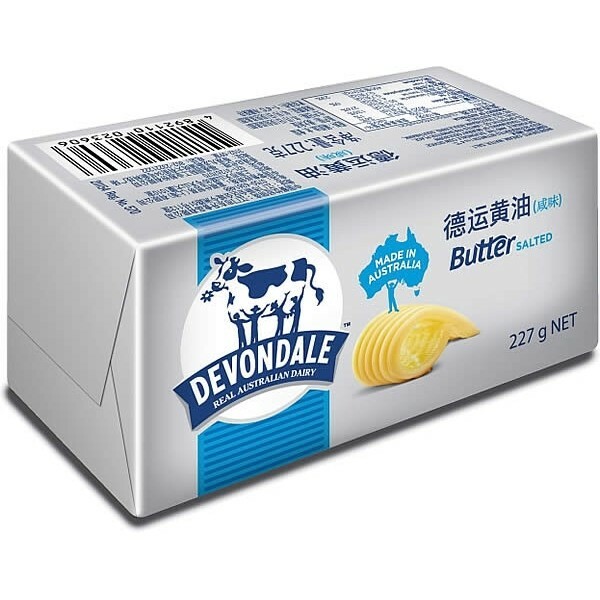 Pack of 750 Grams.